No doubt, the world has developed so rapidly and there have been a lot of technological advancements in many fields. But still, there are certain things that are unknown to us in spite of the fact that a lot of research has been made in that field. Fibromyalgia is among those things. Many physicians still deny the existence of fibromyalgia or they will just say that they don’t know how to explain it. The truth is that there hasn’t any correct answer to this mystery discovered by the leading medical scientists even. More than 5 million people suffer from this syndrome. Many people don’t have the same life any longer after affecting this syndrome. Some people try to manage this syndrome. Some people have some up and down times and rest of the people gets bedridden. The pain occurs due to fibromyalgia is so much difficult to handle. Why is fibromyalgia still a mystery? Not more time has passed when doctors started to acknowledge this condition as a stand-alone syndrome. Some of the doctors still believe fibromyalgia to be nothing or calls it to be a cause of depression. 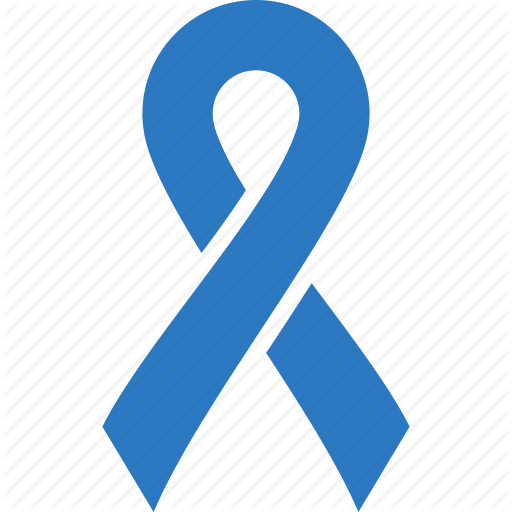 Fibromyalgia is a syndrome, not a disease. There are a lot of symptoms of fibromyalgia and these symptoms can very differently from one person to another. Widespread pain is the major symptom of fibromyalgia. A lot of symptoms are also there that can make the diagnosis difficult. 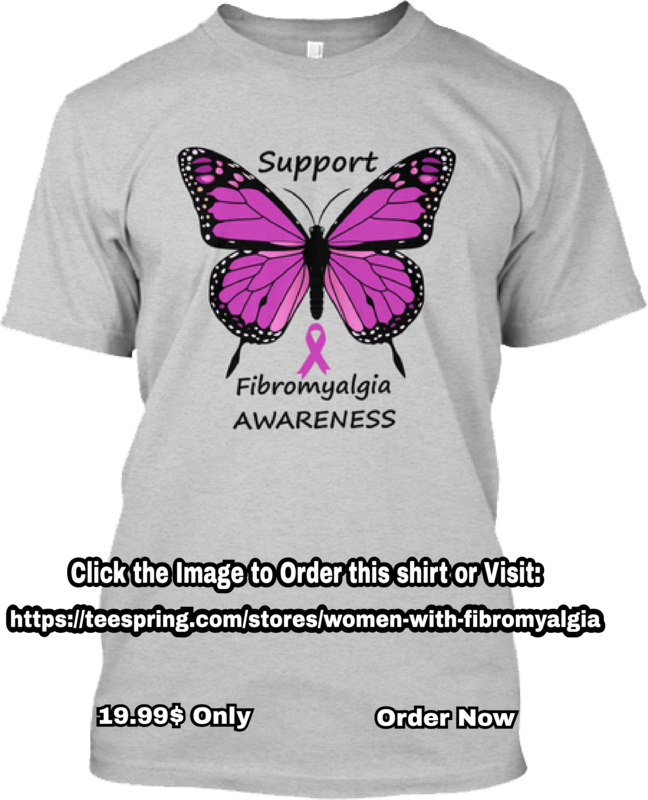 Depression, memory issues, irritable bowel syndrome, problems with the urinary system, painful menstruations, sensitive tender points, anxiety, fatigue, sleeping problems, headaches and many other symptoms are experienced in people with fibromyalgia. A lot of patients with fibromyalgia also encounter morning stiffness, numbness and various other symptoms whether they are inter-linked or not. A lot of research has been made in this field that has made it easier to know about fibromyalgia. But, there are a lot of symptoms of fibromyalgia that are similar or same as the symptoms of other medical condition. These symptoms may fall into some other medical condition description. People with fibromyalgia are often misdiagnosed as chronic fatigue syndrome, depression, lupus or rheumatoid arthritis. Due to this, correct treatment is not given to those people. If a doctor or a physician finds a person to have fibromyalgia, the first thing he/she would do is to analyze the 18 tender points. If a person has a pain in 11 out of 18 tender points, the doctor will move to further examinations that would confirm that the person is suffering from fibromyalgia. Recently, there has been a blood test discovered, called fm/a. this test has proved so effective in telling whether the person is having fibromyalgia or not. But this test is out of range of many people and many insurance companies haven’t covered it yet. Besides having difficulty in diagnosing fibromyalgia, is there any other reason to still consider fibromyalgia as a mystery? Genetics: it has been observed that fibromyalgia can occur in the family and a lot of scientists believe that polymorphic genes are responsible for developing fibromyalgia. But another finding says that the same genes are also responsible for other similar medical conditions as well such as depression and chronic fatigue syndrome. These two conditions are mistakenly linked with fibromyalgia. Central sensitization: this theory says that the cells that are responsible for transmitting the pain feeling to the brain are not working properly which causes fibromyalgia to develop. Sleeping problems: it is believed by many of the scientists that sleeping problem is a cause or maybe a risk factor for fibromyalgia, not a symptom. A person who isn’t able to sleep well have chances to feel pain at the much higher level, due to which it can be the cause of other fibromyalgia symptoms. Stress: a lot of things are taken into consideration like lifestyle issues and certain trauma that leads to the development of fibromyalgia. People having fibromyalgia have been studied from the different point of views, but no clear answer has been confirmed yet. Why does Fibromyalgia cause Foot Pain? As we know that there are a lot of symptoms of fibromyalgia that can be as mysterious as the syndrome itself. One of these symptoms includes foot pain. Estimation has been done that says almost 50% of people who are suffering from fibromyalgia also encounter foot pain. It is not known why this happens. Some people believe that fibromyalgia itself causes the foot pain and this pain is linked to the sensitivity of the patients having this syndrome. Whereas, a lot of people also think that certain co-morbid conditions cause the foot pain. Foot [pain is caused by the very common conditions that come along with fibromyalgia that includes myofascial pain, lupus, and rheumatoid syndrome. If you have been diagnosed with fibromyalgia and also suffers from a foot pain, it is necessary to reduce this pain by any means. Try to bring certain things into your life such as gentle massages, buying quality orthotic shoes or stretching.